It was great place , convenient, and I got a free upgrade. Would definitely stay again ! Its a nice peaceful place, the stuff was friendly and assertive. The Loft was clean, private, secure and cozy. My partner and I are planning to go there again soon with friends. Thanks to Lizamarie and Anna, a big 10/10 for you. I liked the environment very much. The area is amazing and the nature there is out of this world. The apartment is beautiful, very secured and the is peaceful. Loved the location and cleanliness of the apartment. The staff were friendly and so were the pets on site. 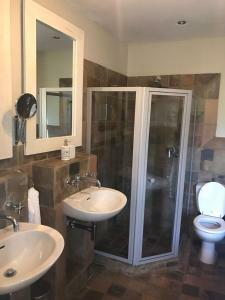 Centrally located, very clean and safe, the staff are very friendly and accommodating. Location, communication and lovely lovely reception from the Staff. The Resident Tortoise was a Hilight. Its really a Peaceful place and very warm and good exposure to the nature surrounding it. Lock in a great price for Craigivar Loft – rated 8.8 by recent guests! 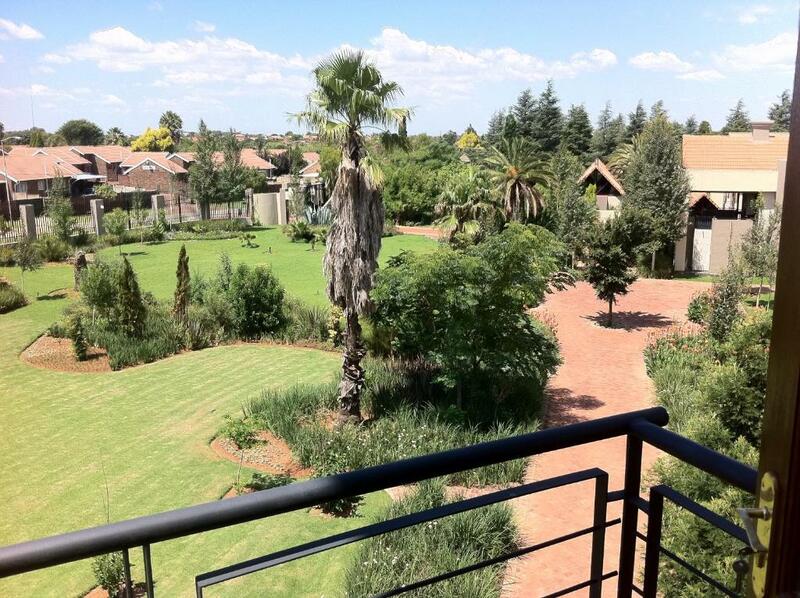 Featuring a garden, Craigivar Loft is located in Pretoria, within 9 miles of University of Pretoria. Complimentary WiFi is offered. All units come with a seating area, a flat-screen TV with satellite channels and a private bathroom with free toiletries, bath and shower. A patio with garden views is offered in each unit. Union Buildings is 11 miles from Craigivar Loft. O.R. Tambo International Airport is 25 miles away. When would you like to stay at Craigivar Loft? Fully furnished loft apartment. Ideal for extended business stay. Full kitchen, loft bedroom with bathroom and separate guest toilet. Open plan lounge. Laundry facility downstairs. Excellent security. Set in lush gardens. 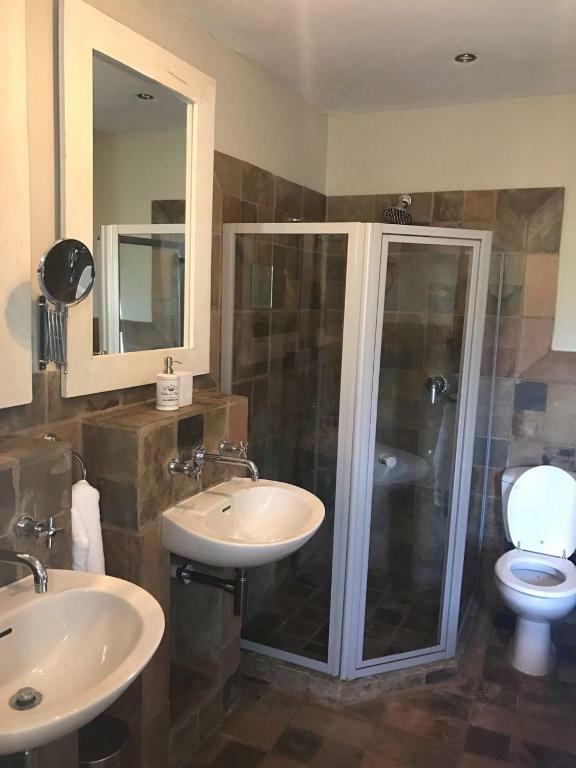 Close proximity to R21 and N1 highways. Fully serviced. DSTV, electricity & water included. Secure undercover parking. Non smoking. No pets please. All of the luxuries of a guesthouse, none of the hassles. Rietvalleirand was an area originally allocated to agricultural development and our garden extends the full 10 000m2 of the original smallholding. The suburb of Elarduspark has crept up around us so that we now have a large stand in town. We have not lost our pastoral feel and can provide a restful haven away from the hustle & bustle within easy reach of the freeways and all amenities. House Rules Craigivar Loft takes special requests – add in the next step! One child under 6 years is charged ZAR 1 per night when using existing beds. All children under 2 years are charged ZAR 10 per night in a crib. Please inform Craigivar Loft of your expected arrival time in advance. You can use the Special Requests box when booking, or contact the property directly using the contact details in your confirmation. We couldnt connect to the wifi, and theres no stove in the tower. Dstv and Wi-Fi wasn't working throughout the weekend, Couldn't watch or stream Sports 😭. Annah and her hospitality... She checked up on us with a full on smile, when we needed something, she was more than happy to assist. The place itself is serene and home away from home. We didn't want to leave, it was hard to. Privacy was valued which was very important to us... We are definitely coming back... Very soon. The place was infested with insects 🐜 🕷..and my partner is allergic to some of them. Spiders to be precise. And I feel robbed because the guest house we were situated in was not the exact one we were promised and we were hoping for. We couldn’t even stay until the end of our trip because of the uncomfortableness. To be honest I feel we even deserve to get a refund. But that can happen Only if the owners are thoughtful enough. The area is situated at a nice quite and tranquil neighborhood near all amenities a family could require. The bed is so comfortable. Great setting awesome atmosphere great chilled vibe, friendly and helpful staff. Best price and definitely value for money. Will recommend to anyone if you want a chilled relax break away! The place could be cleaner, more specifically the stairs and the windows. My partner has sinuses so the the dust affected her. The dstv had a problem very limited channels available. 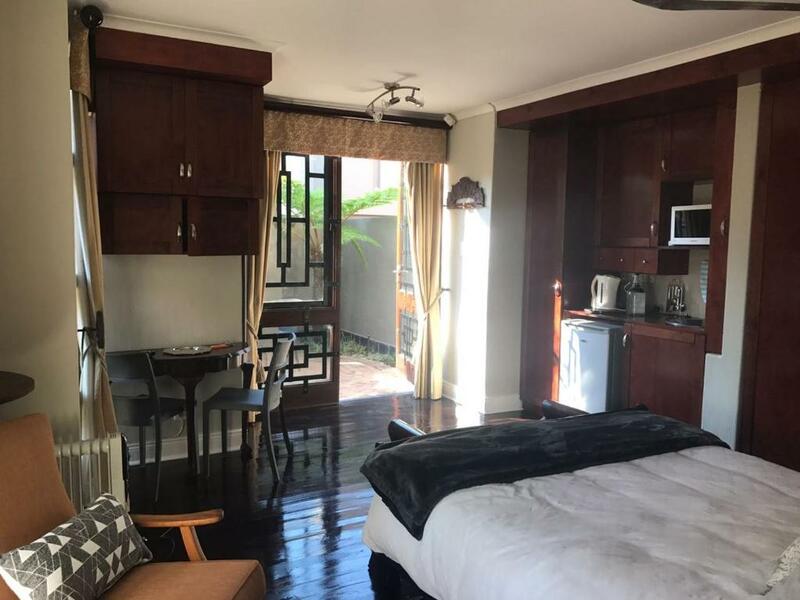 The apartment was very spacious and exactly like on the pictures online, the property was beautiful had a very big and well maintained garden in a quiet and in and peacefull neighbourhood. If you are looking for some peace and quiet in nature i would highly recomend you visit Craigivar Loft in Pretoria. Pretoria is also a nice place to be with many things to do for young and old. Thank you Lizamarie for our wonderful stay at your property.